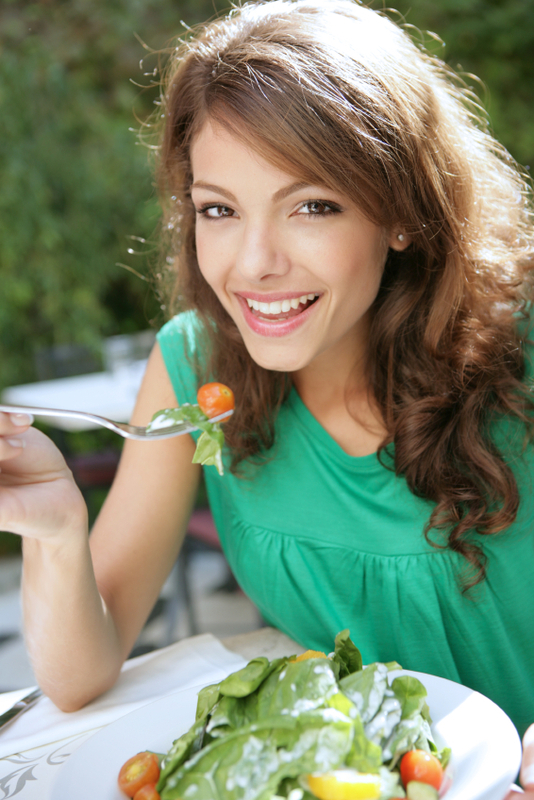 Can sea veggies boost sexual vitality? Want to increase intimacy in your relationship? Look no further than the food on your plate. The secret to boosting sexual vitality can be found in the healing powers of sea vegetables. Mineral-rich sea vegetables are used in macrobiotics to strengthen the main conduit in the body, the spine. This allows universal energy to flow through the main energy centers, or “chakras,” that run up the center of the body – a simple, nutritional way to harmonize the reproductive organs and strengthen sexual vitality. Sea vegetables have unique compounds that bind to toxins and remove them from the body, boosting overall health as well as sexual vitality. 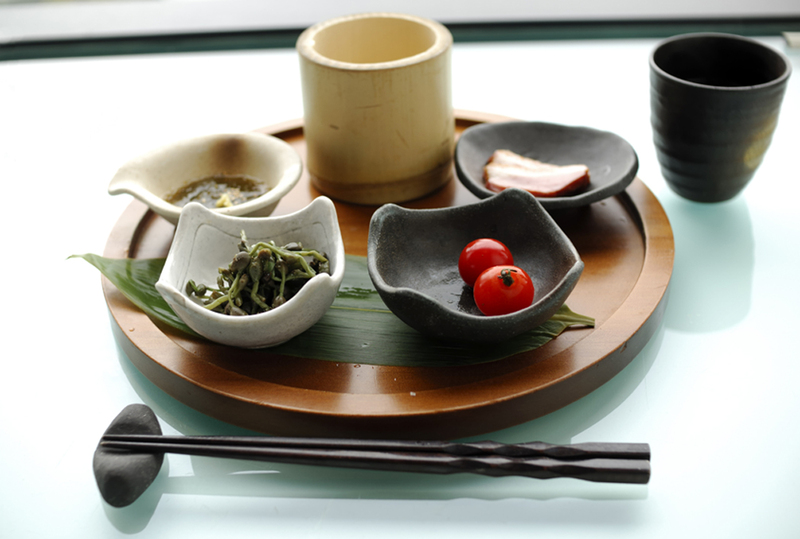 Wakame, for example, is good for the uterus and helps cleanse dairy congestion from the reproductive organs. Sea vegetables also keep blood vessels flexible and strengthen the cardiovascular system. This allows more love to flow in your relationship. Arame nourishes the spleen, stomach, and pancreas and is especially good for female reproductive organs. Because it contains mannitol (a non-caloric sugar), this sea vegetable helps keep blood pressure and blood sugar levels balanced. 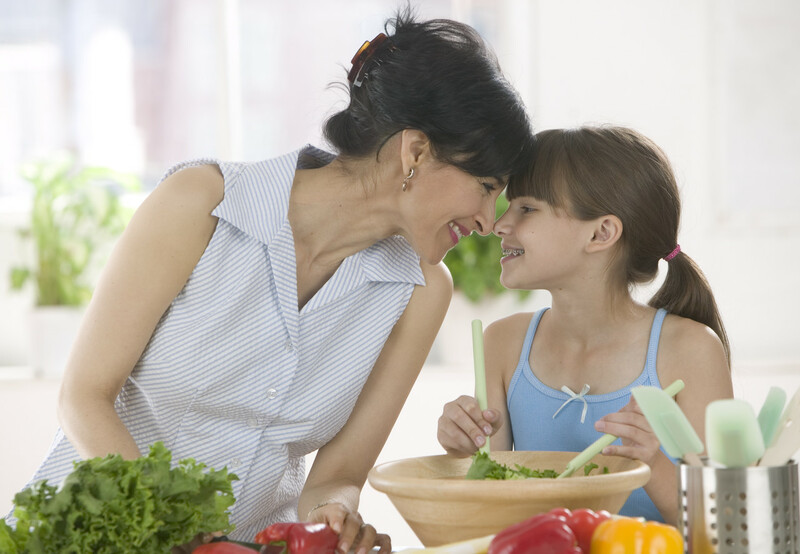 For variety, include other vegetables, like green beans, corn, and beets. Season with shoyu, stir, and continue to cook 2 minutes, uncovered. Season to taste with mirin. Garnish with toasted sesame seeds. 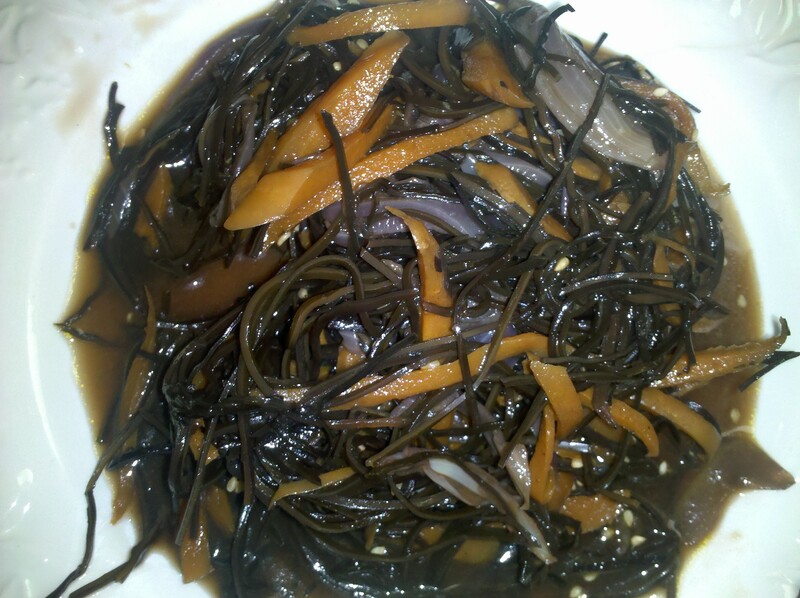 Categories: All, macrobiotics, recipe, relationships | Tags: sea vegetables | Permalink.